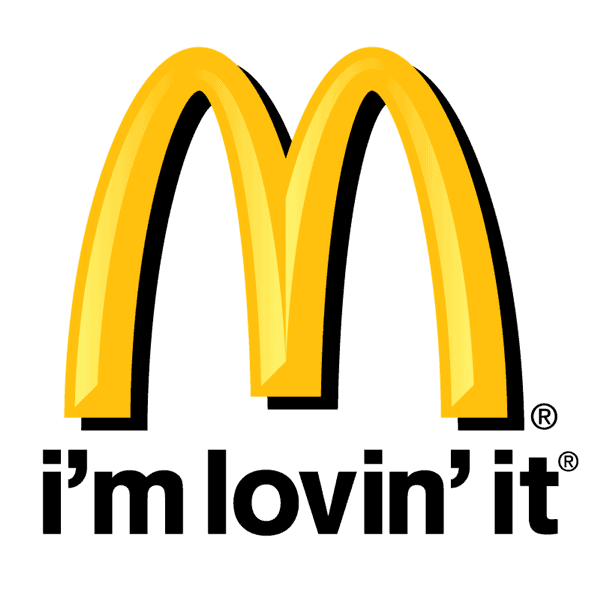 We worked with McDonald’s to implement a 300,000 user based Identity Management System. This provisioned users, roles and passwords to about 100 connected systems. This instance was also used in 200 countries and translated into 13 different languages.